What a memorable conversation I had with our next guest. It’s been more than sixty years since Dr. Jim Bertz graduated from Miami. That’s right, 60 years! 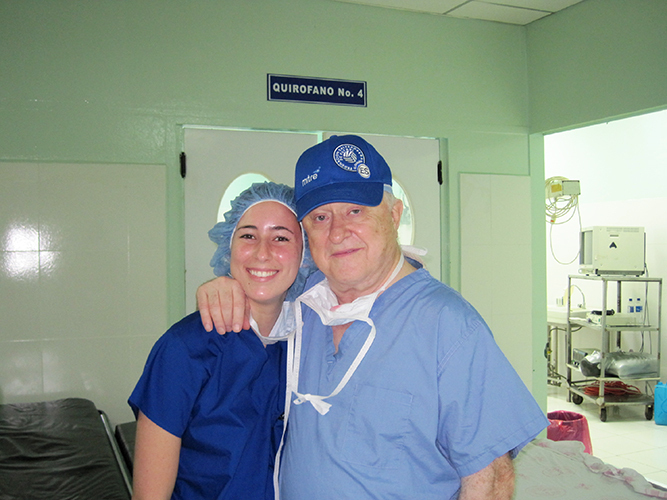 His lifelong career has been in Oral and Maxillofacial Surgery, helping people around the world with conditions they would not have had the resources to address otherwise. But that is just the beginning for Jim. Our conversation winds us through his incredible career, and he shares some of his philosophies on what it takes to be a good doctor and a good person. Wait until you hear about his first job interview at Miami with the CIA! My favorite life lesson he shared on the call was doing things for people who cannot pay you back. Let that soak in for a minute and you will get a sense of what type of person Jim is.